Worried about complicated paperwork and applications? With our easy registration process you don’t have to. An Admissions representative from our school will assist you every step of the way so that you can begin your studies in no time. LaQues Corporate Training Academy will inform you of all the new hair extensions with online video previews and full videos you can purchase. 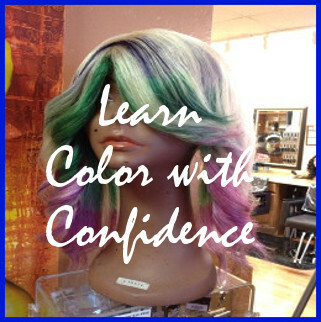 We also offer, hands on training workshops, bootcamps, vendor information, salon contracts, and much, much more! These are professional techniques that should be serviced by a professional licensed cosmetologist or enrolled cosmetology student. Increase your income to become a six-figure stylist, why settle for the average pay when you are in control of your self? With this said, further your career today by learning these extension methods. 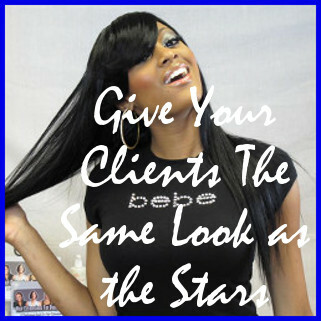 Clients want what's popular, new, and less damaging to their hair. Finally, a Hair Extension Training Program designed just for you. Get educated on how to run your small business and learn popular hair extension weaving techniques patented by LaQue's CoporateTraining Acadeny.